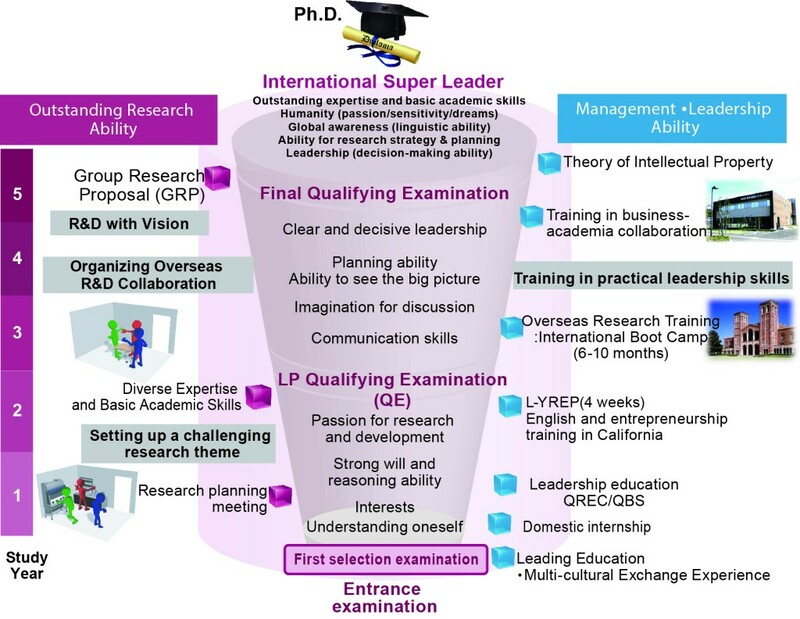 To offer a comprehensive, 5-year integrated doctoral course, this course implements various programs through which students acquire superb research skills and management leadership skills. In order to complete the Advanced Graduate Course on Molecular Systems for Device, students need to acquire enough credits for graduation within 5 years. The number of required credits varies by the graduate schools. For further information, please contact our administration office.